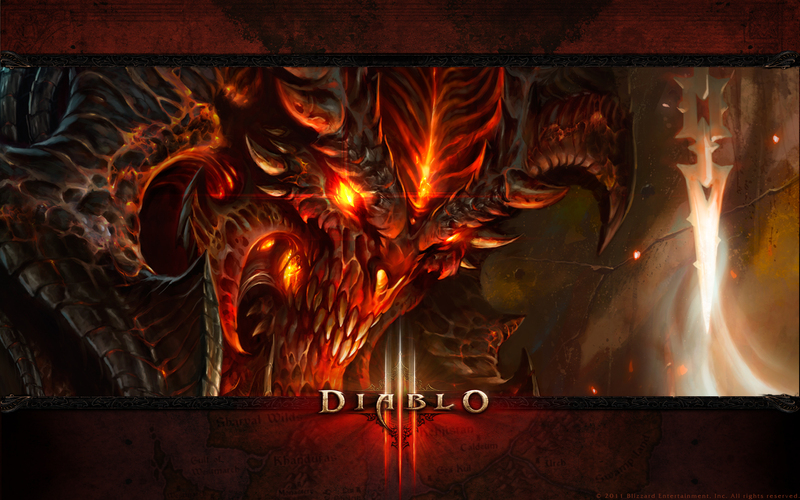 Posted on March 15, 2012, in Announcements, News and tagged Blizzard, Diablo 3, Mac, PC, Q2 2012, RPG. Bookmark the permalink. Leave a comment.